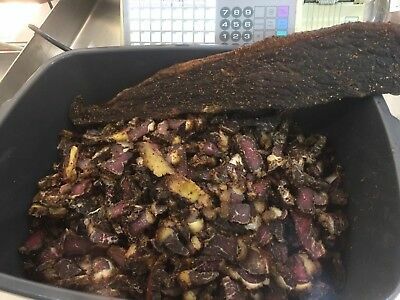 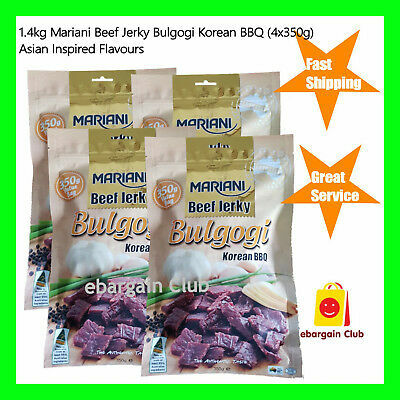 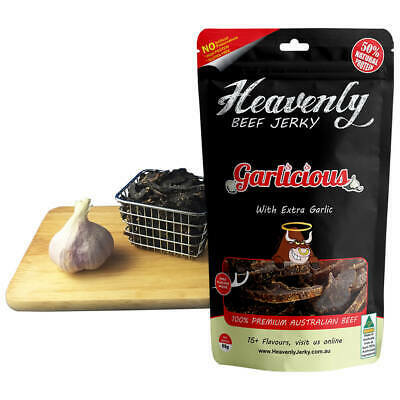 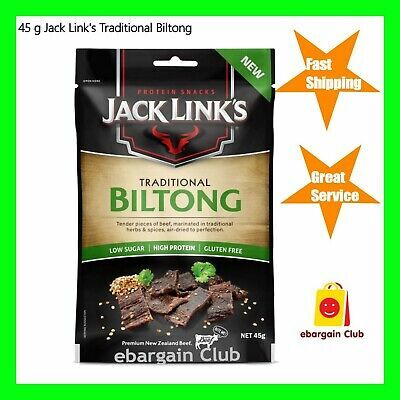 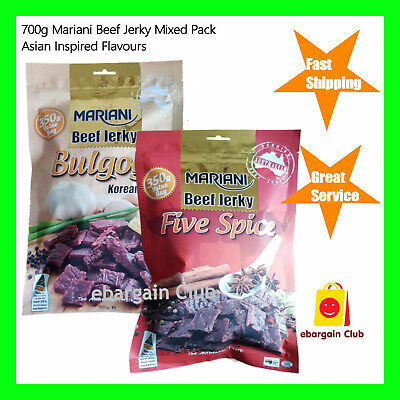 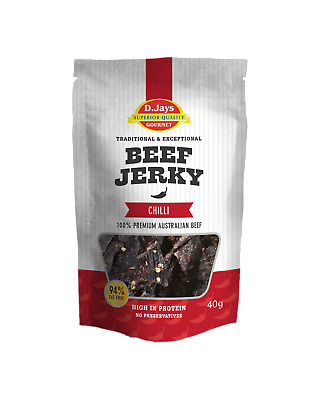 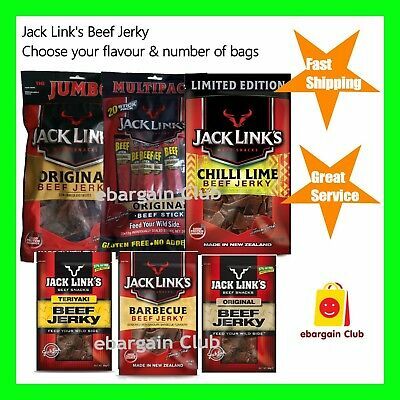 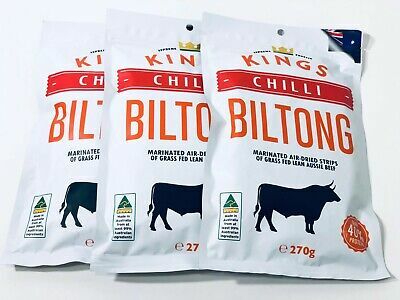 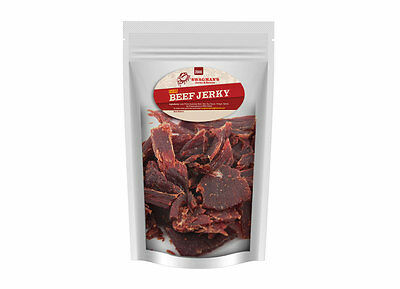 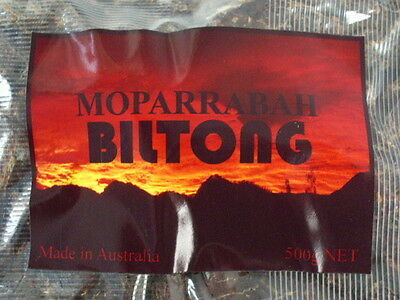 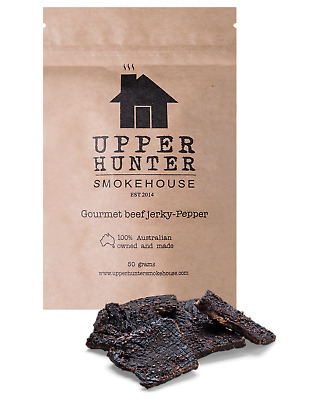 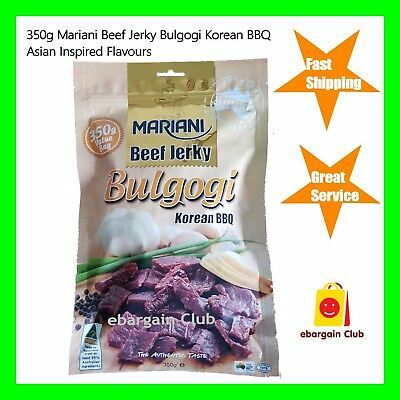 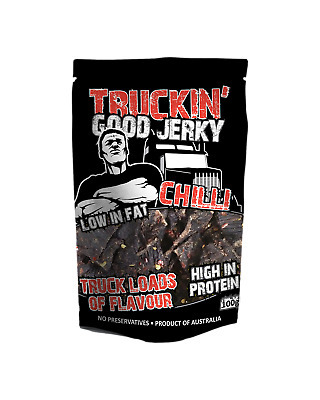 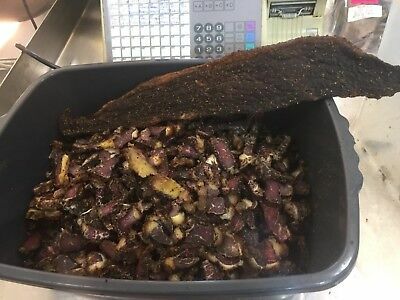 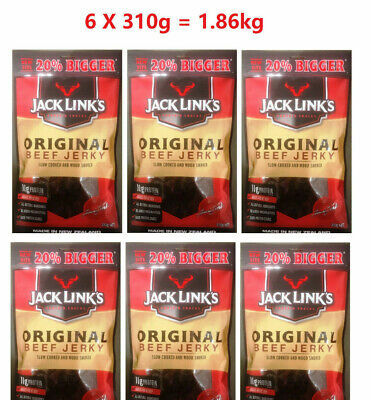 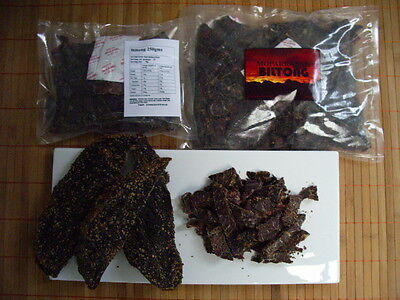 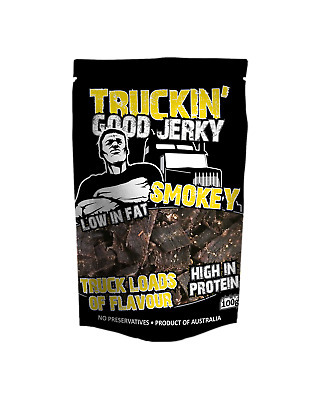 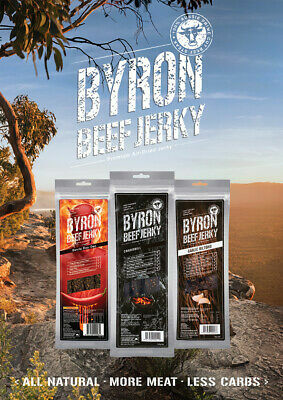 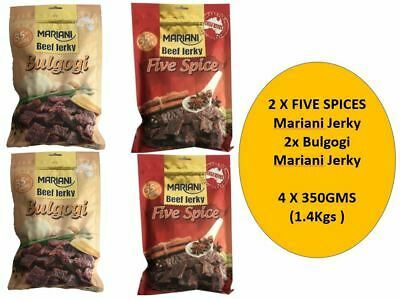 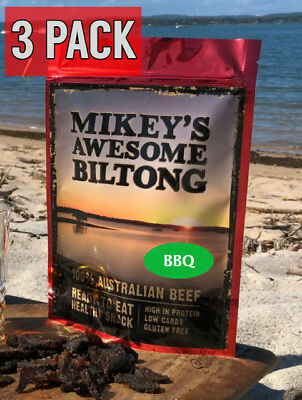 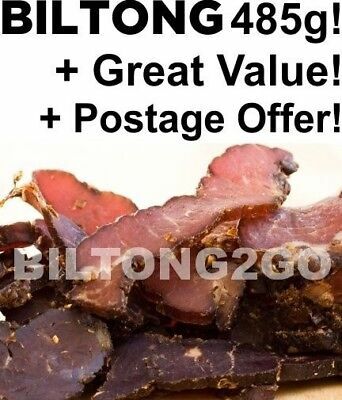 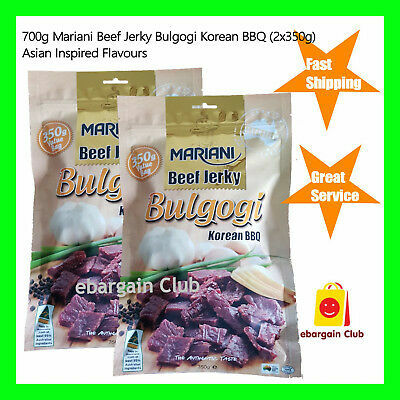 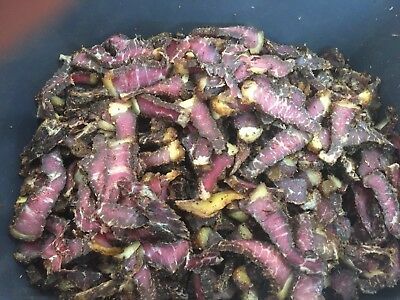 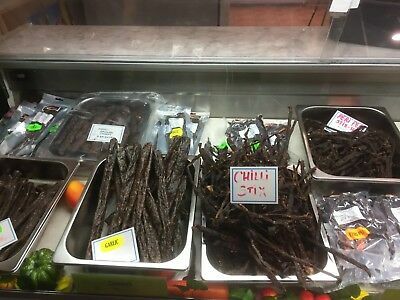 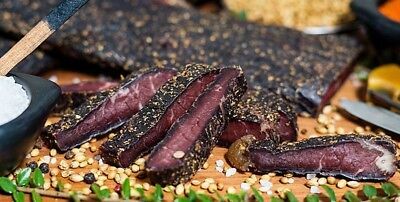 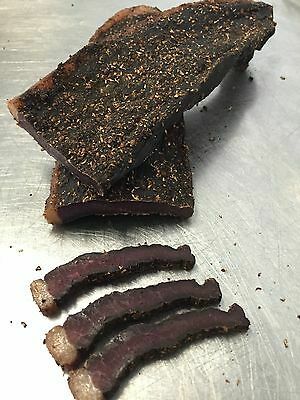 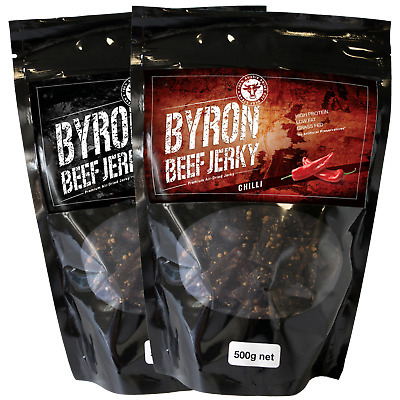 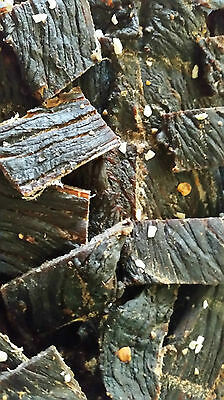 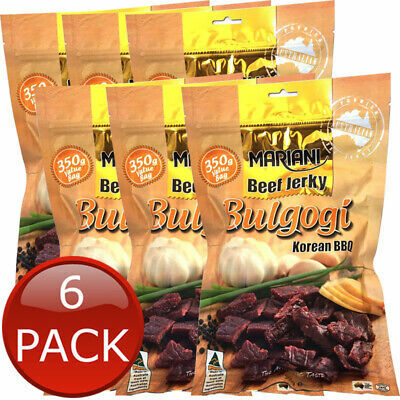 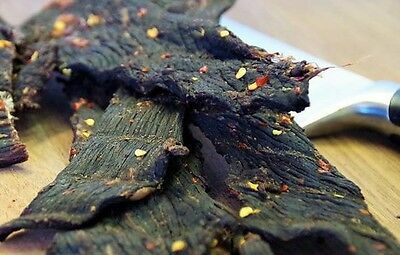 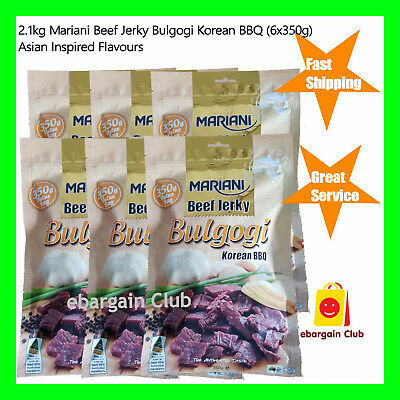 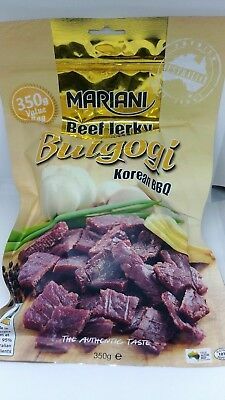 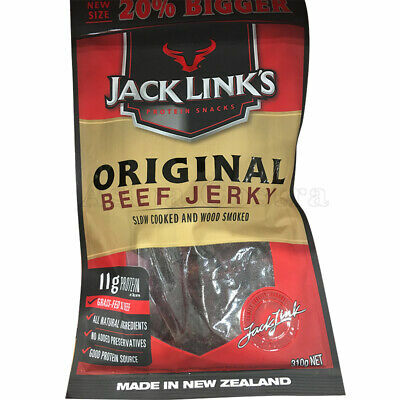 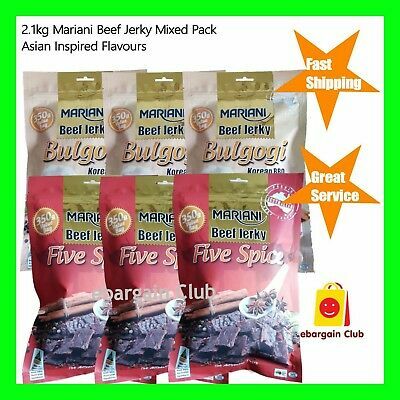 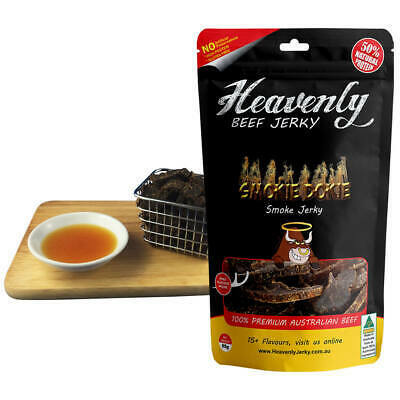 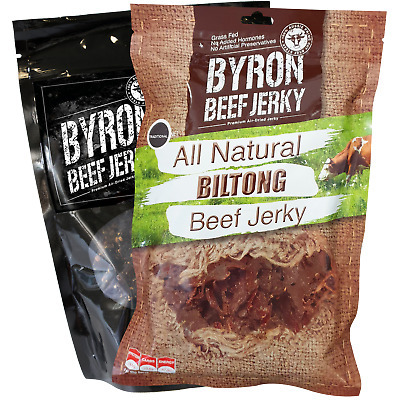 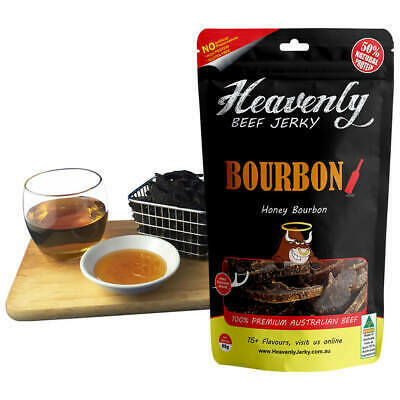 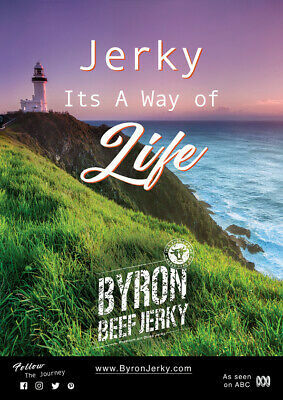 Beef Biltong (Air-dried Jerky) Lekker! 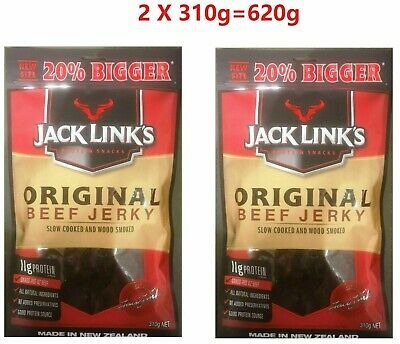 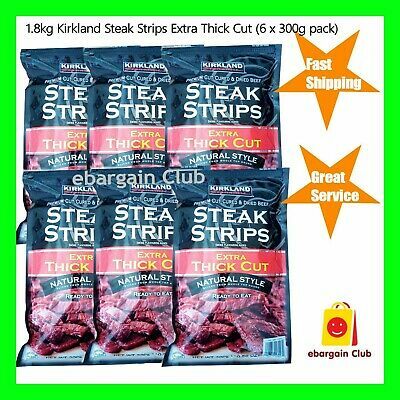 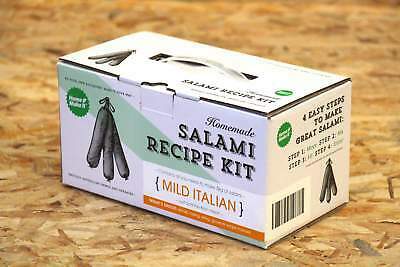 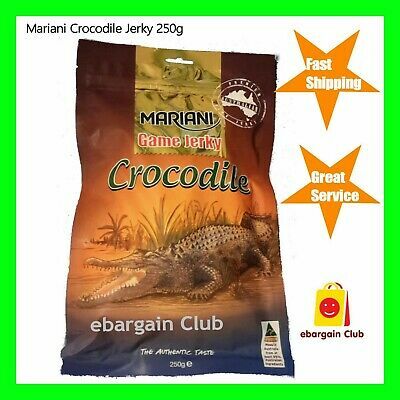 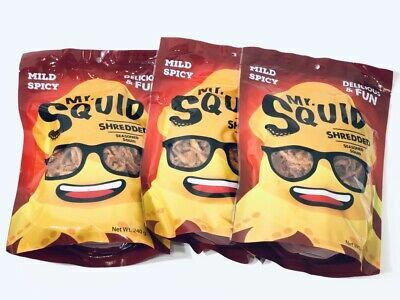 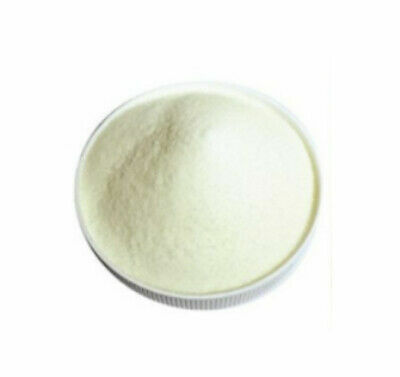 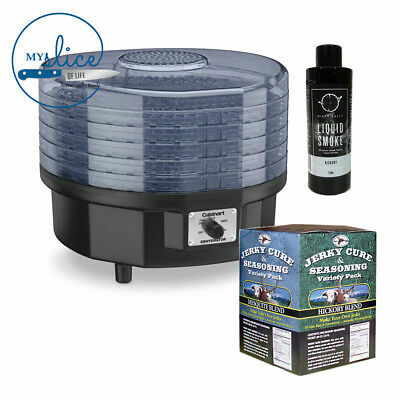 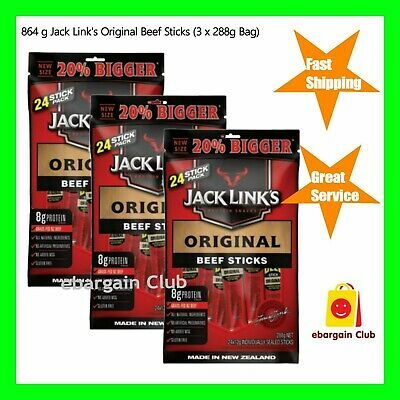 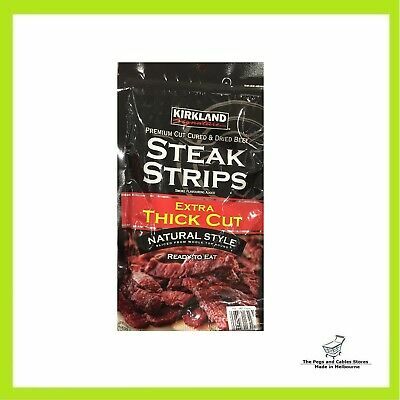 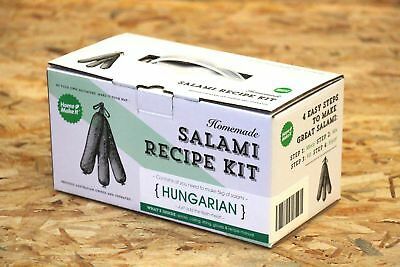 $27.99 for 485g! 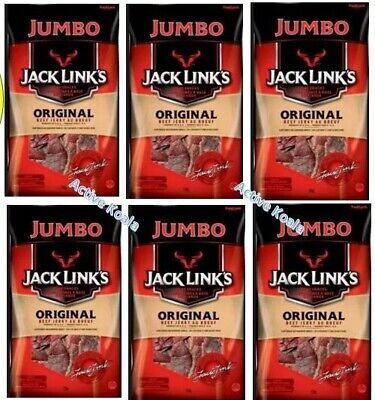 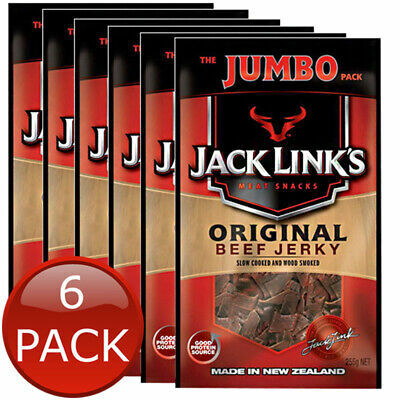 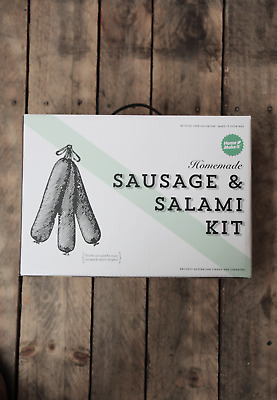 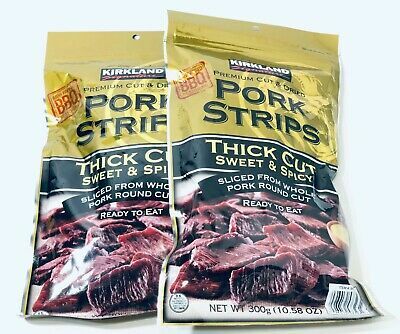 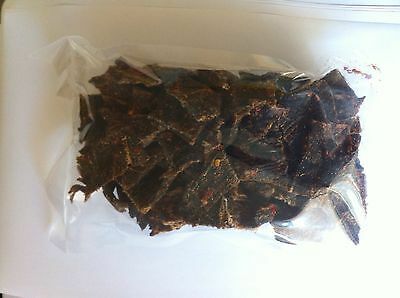 Bag of Jerky for each day of the week! 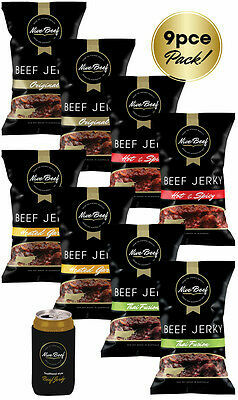 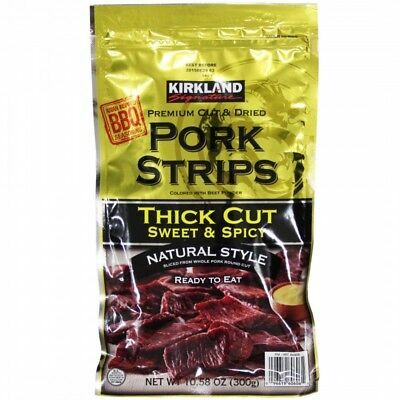 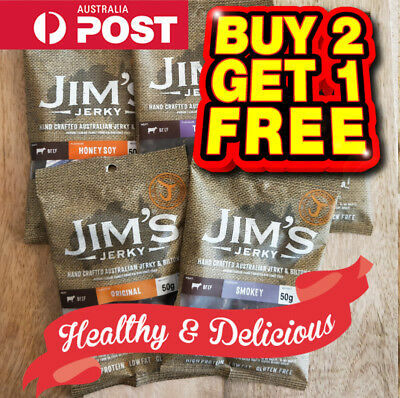 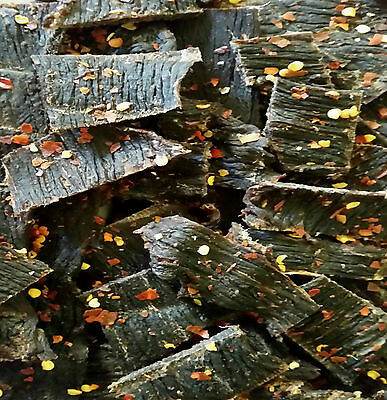 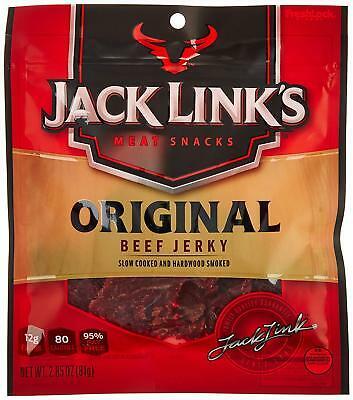 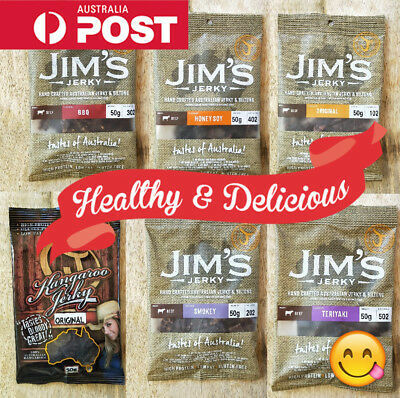 Jerky For Every Day Of The Week! 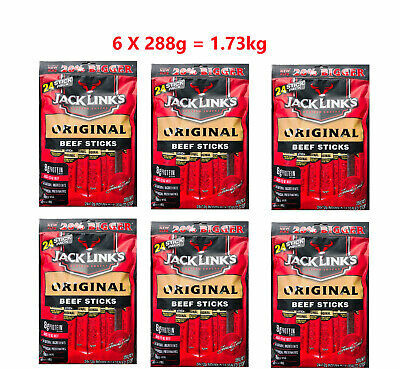 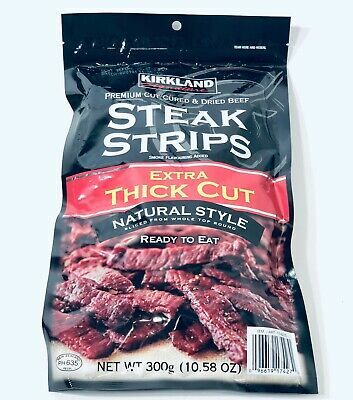 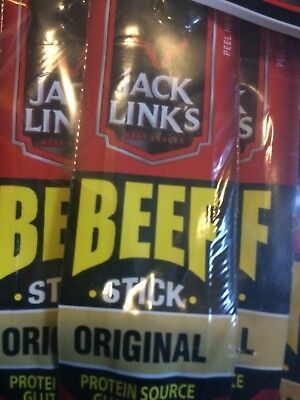 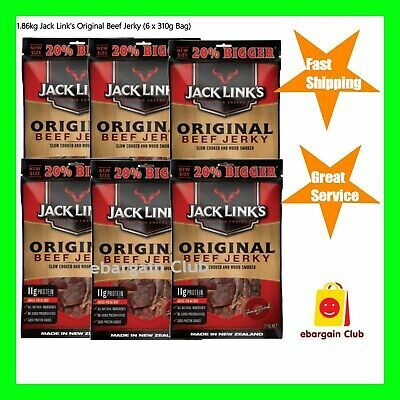 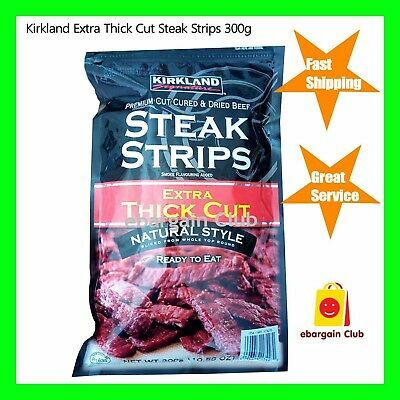 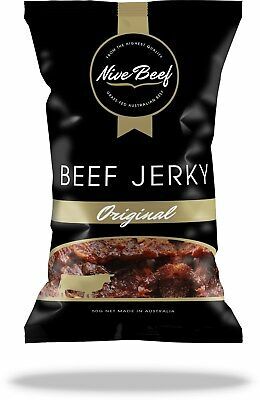 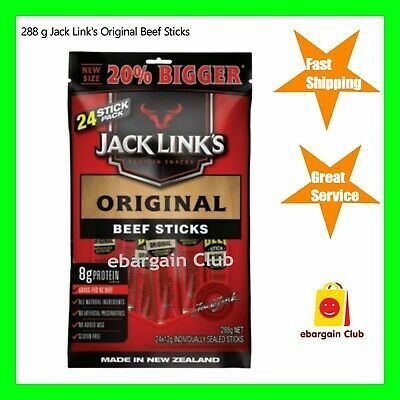 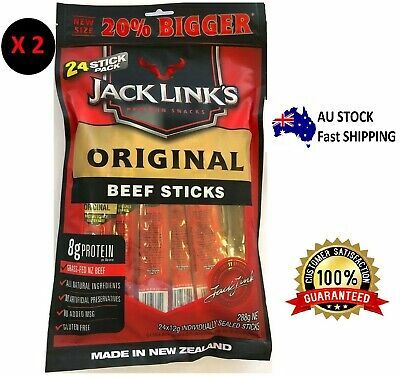 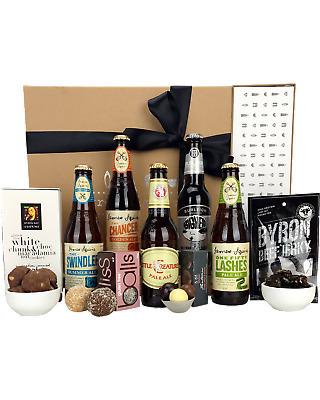 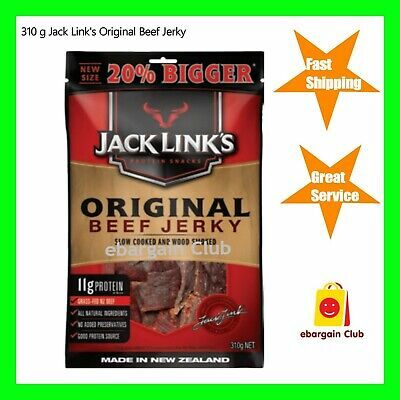 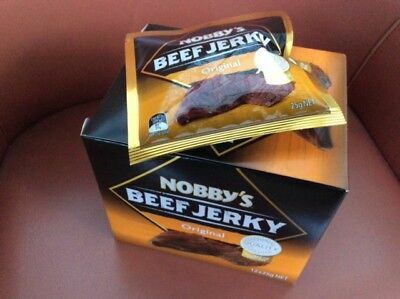 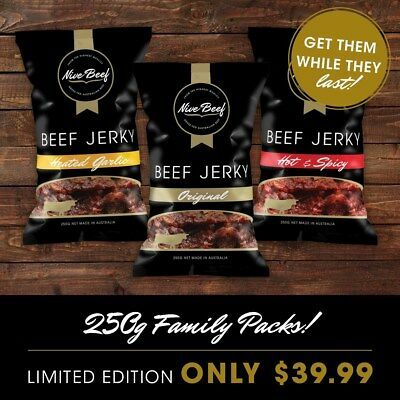 Beef Jerky Original Nobbys 25g, 12 packs in the box. 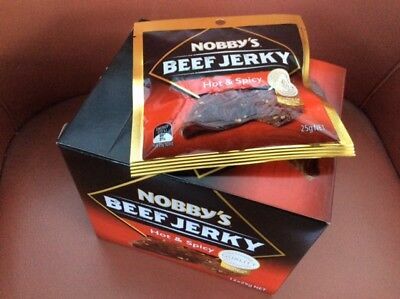 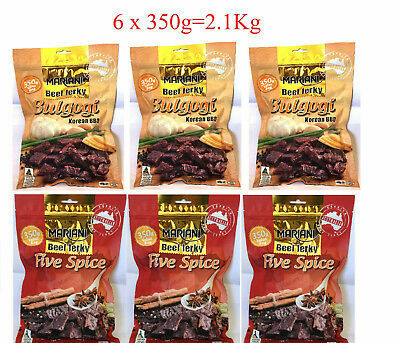 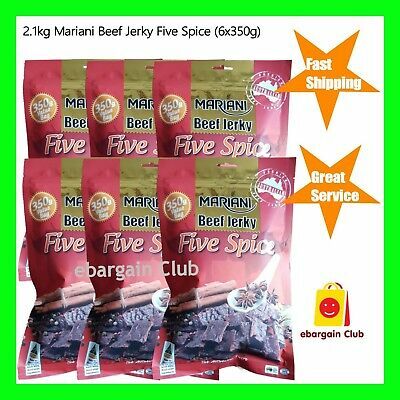 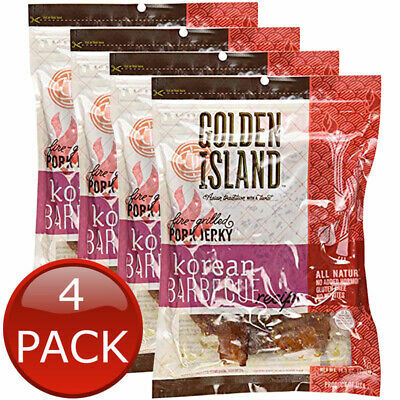 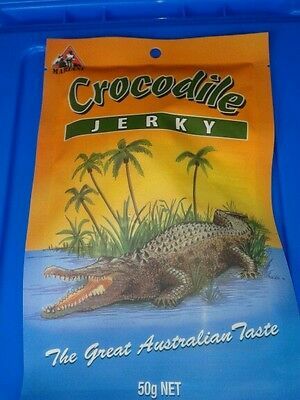 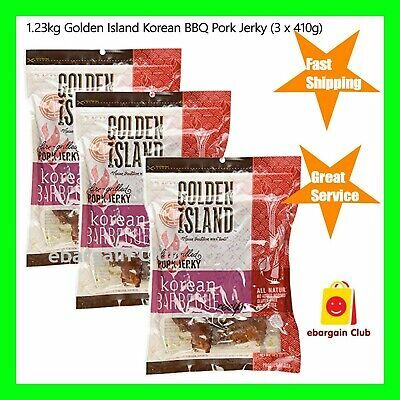 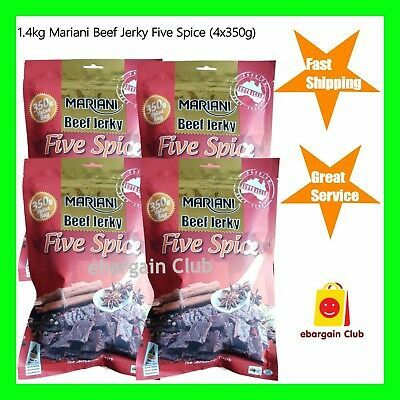 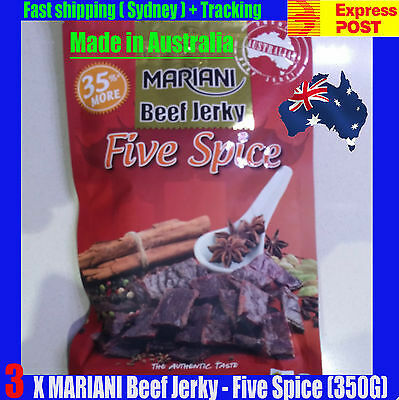 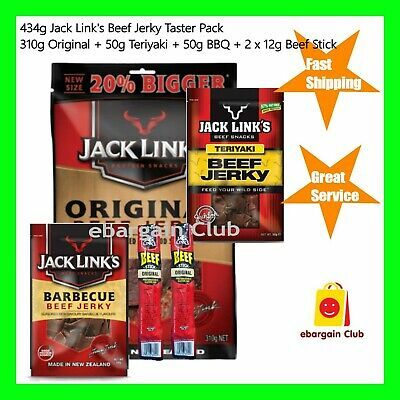 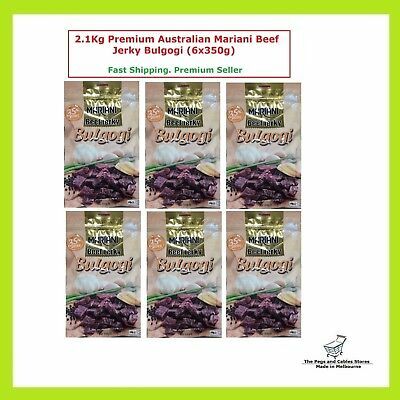 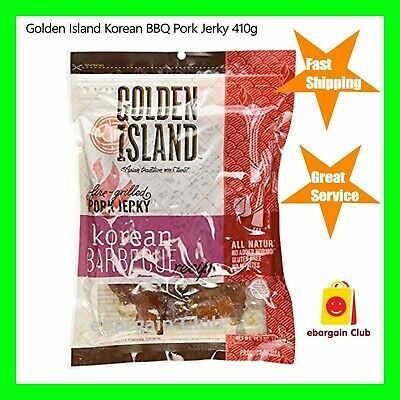 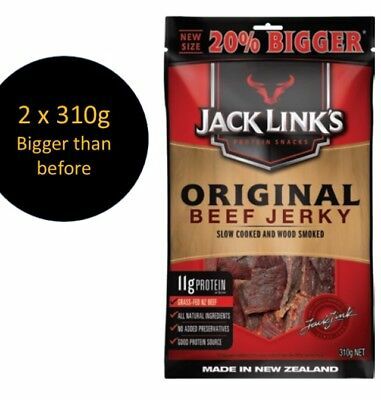 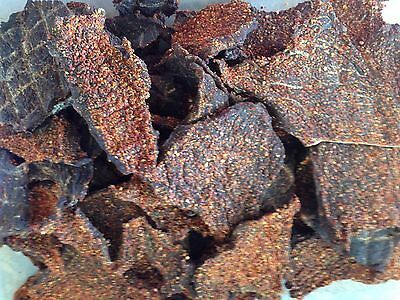 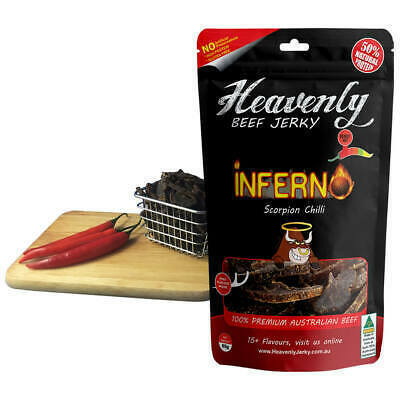 Beef Jerky Hot N Spicy Nobbys 25g, 12 packs in the box.